The Finance and Administration department provides financial, administrative and human resources support to 10 departments within Garden River First Nation's organizational structure. We provide payroll, accounts payable and accounts receivable services as well as annual audit preparation services. On average there can be 275 employees processed bi-weekly within our programs, services and business entities. We also provide administrative support to our local government, Chief and Council, to help facilitate community governance and delivery of services. 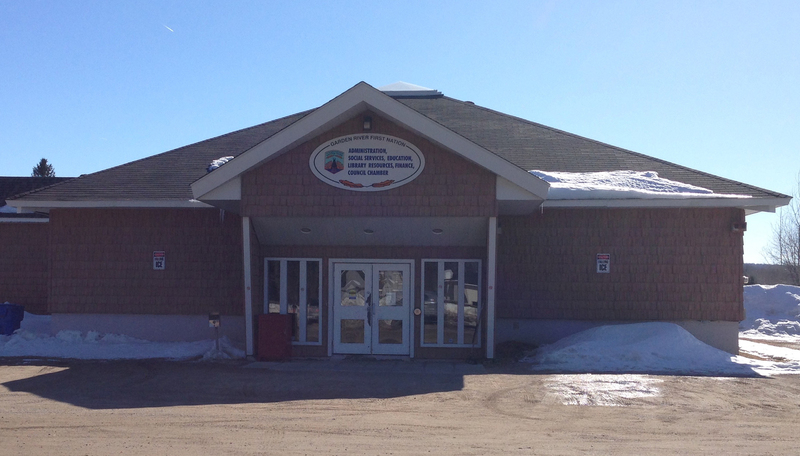 Our office is located at 7 Shingwauk St., Garden River First Nation, Ontario.